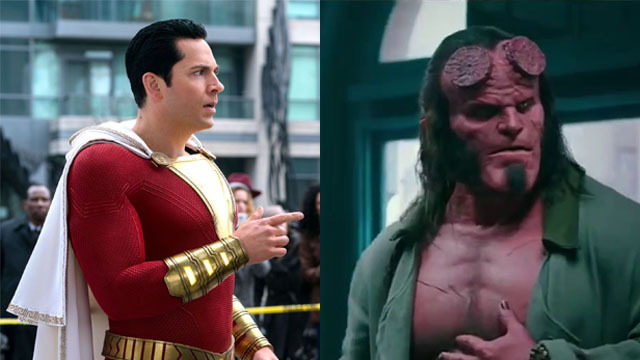 DC’s Shazam! 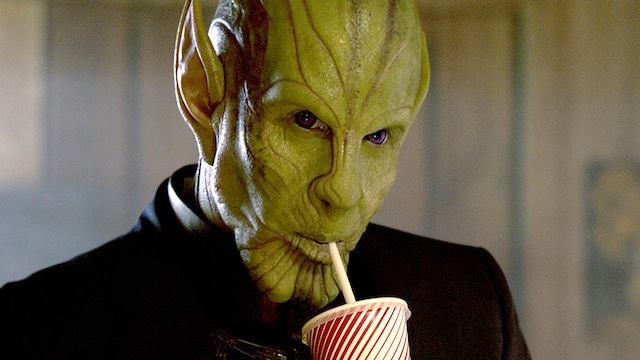 is once again the reigning box office king, while the rebooted Hellboy opens to only $12 million in its opening weekend. 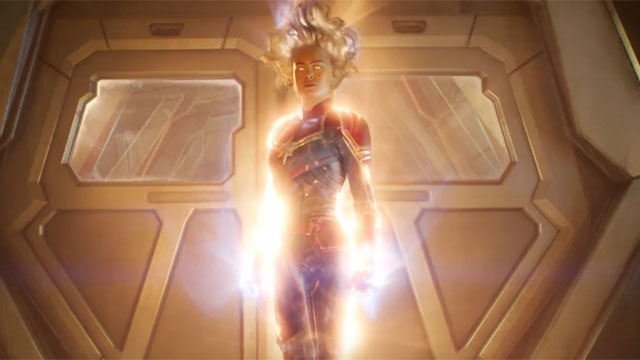 Marvel Studios’ first female led film reaches a new box office milestone, but can Captain Marvel catch up to Wonder Woman’s domestic record? 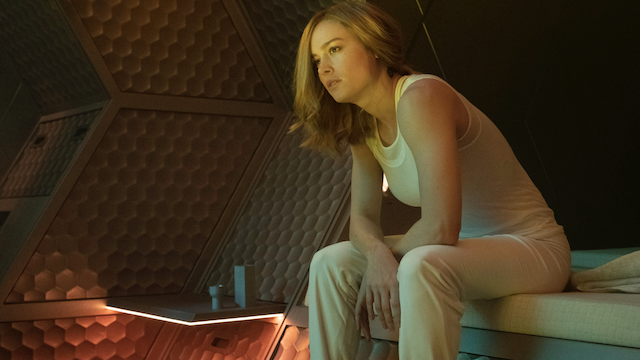 Some fascinating new artwork from Jackson Sze shows some inspired designs of lead Skrull Talos- and how that might’ve rubbed off on Nick Fury’s character in the series. 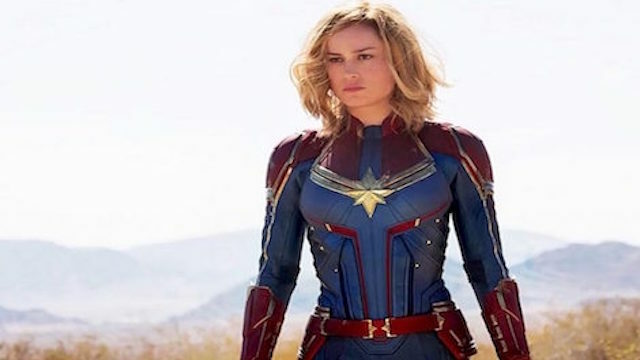 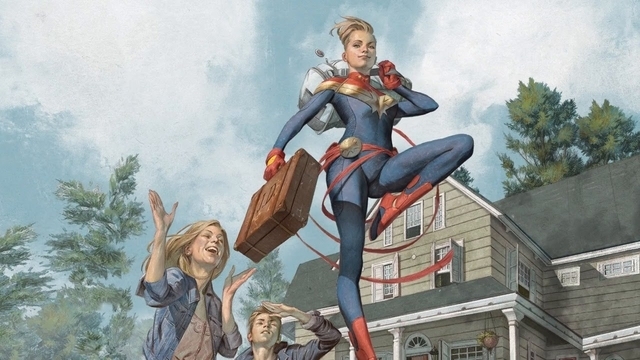 Carol Danvers is poised to take a leadership position in the Marvel Cinematic Universe after Avengers: Endgame, according to Kevin Feige. 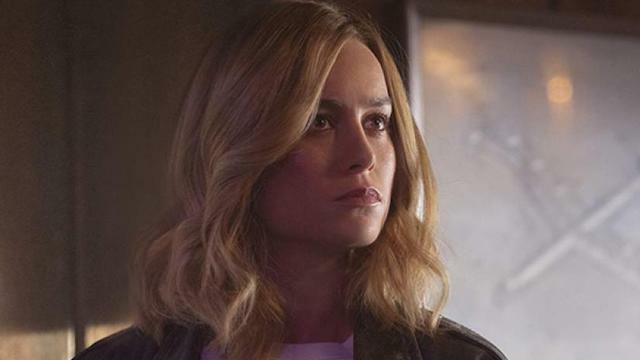 According to editor Debbie Berman, Carol Danvers’ solo film originally had an outcome that left her without a clear purpose. 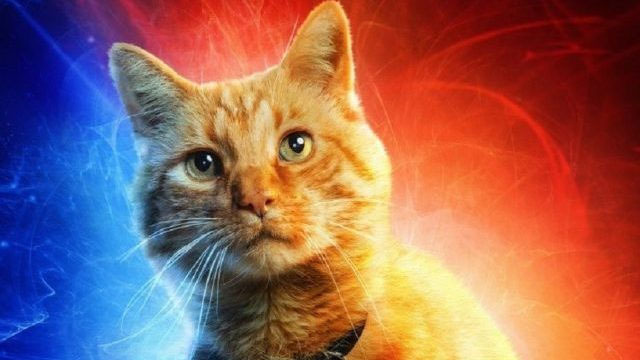 Goose the cat may have been fearless in Captain Marvel, but behind-the-scenes, the real feline was unnerved by the Skrulls. 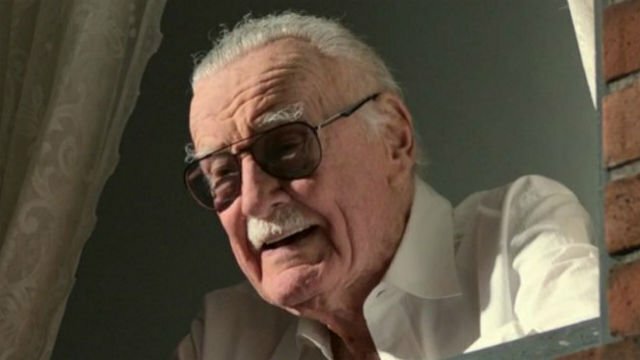 Marvel Studios carefully considered how to honor Stan Lee’s comic book legacy in the first film after his untimely demise in 2018. 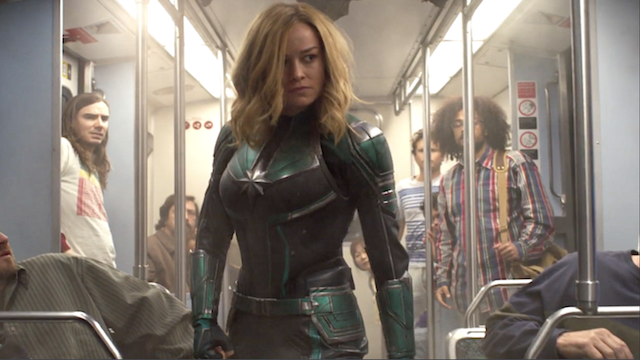 Captain Marvel may be serious on screen, but Brie Larson and the Skrull performers had no trouble having fun on the set. 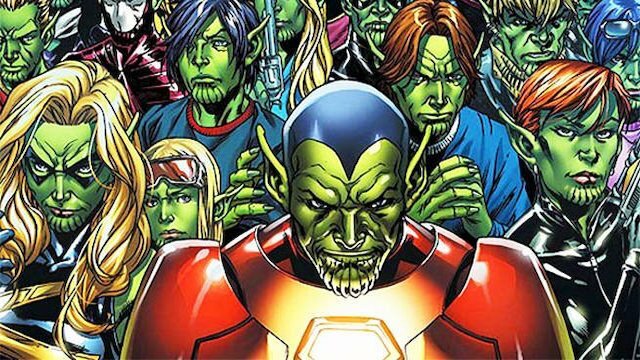 Feige suggests that another side of the Skrulls may still be explored in the future; which could pave the way for a Secret Invasion. 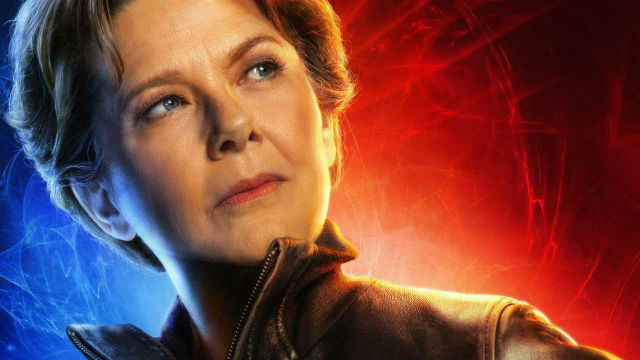 Anna Boden and Ryan Fleck explain why they chose Annette Bening to play a very pivotal role in the newly released Captain Marvel. 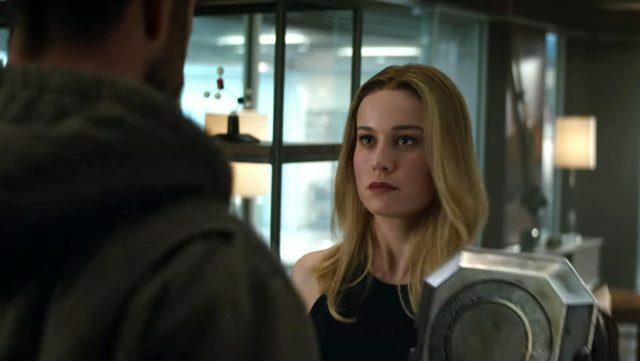 Why didn’t Nick Fury call upon Carol Danvers before Avengers: Infinity War? 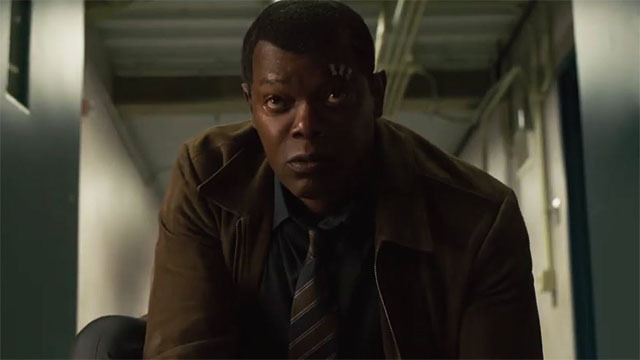 Samuel L. Jackson and Kevin Feige offered their responses. 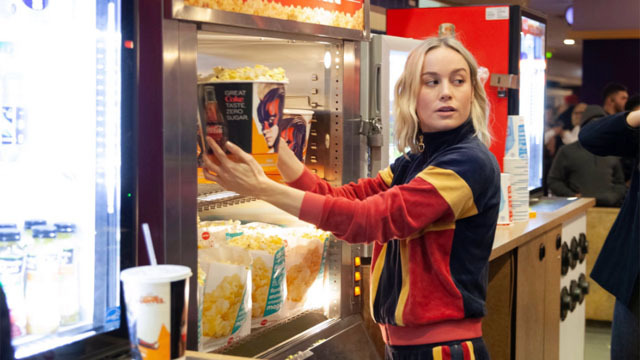 The star of Captain Marvel stopped by a movie theater in New Jersey to serve popcorn and thank the fans before the film. 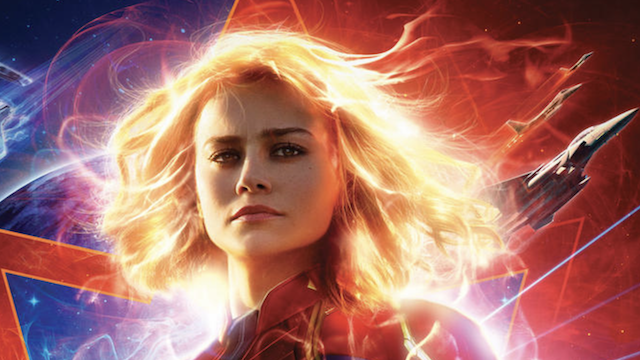 In this edition of Weekend Watch, we’re taking a deep dive into the comic book history of Carol Danvers and Captain Marvel. 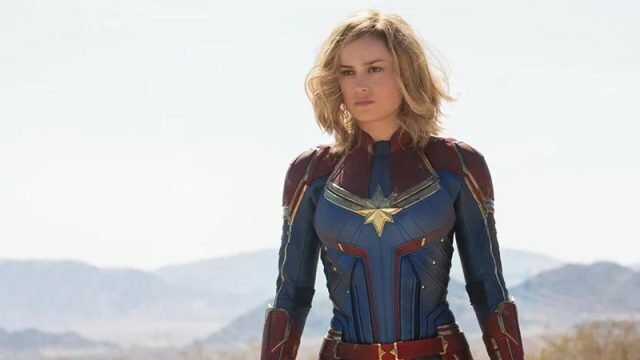 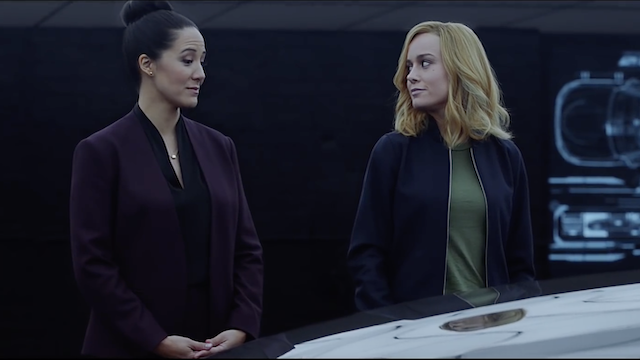 Marvel’s latest film takes the box office by storm, as the backlash against Captain Marvel fails to chase away movie fans.